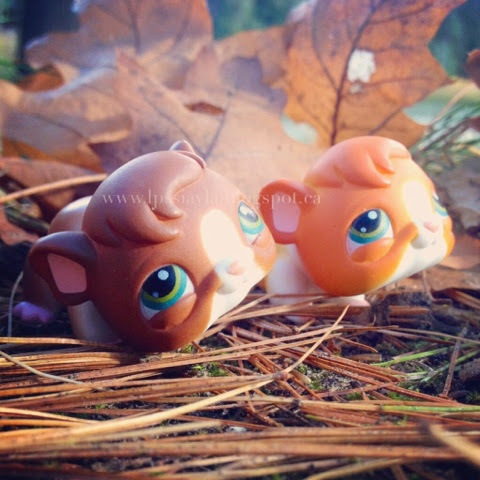 I posted littlest pet shop #4 awhile ago but we only had the orange variant. Now we have both the orange one and the brown one. They are basically twins but their main body colours are different. Number 4 is brown but there are orange variants out there. Do you have this guinea pig? A brown one or the orange variant?